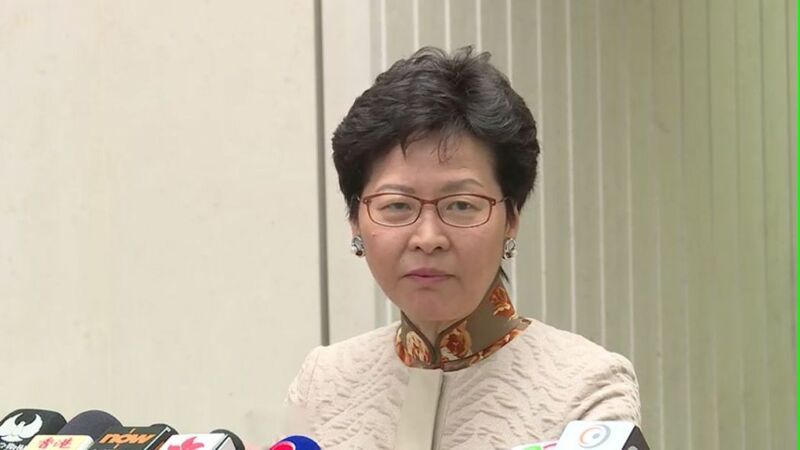 Chief Executive Carrie Lam has said that the government will endeavour to keep service fees for tickets to mainland destinations of the express rail link to a minimum, after it was revealed that the MTR Corporation does not have authorisation to sell tickets between destinations not involving Hong Kong. The MTR said on Monday that passengers departing from the West Kowloon station will be able to purchase tickets to four short-haul and 14 long-haul mainland destinations. However, because the local railway operator did not receive authorisation to sell tickets between mainland destinations, travellers will have to pay extra service fees when purchasing tickets from relevant operators. 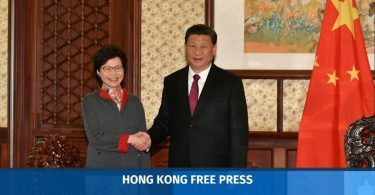 Chief Executive Carrie Lam told reporters on Tuesday that the tickets would be sold by either China’s Ministry of Railways or an operator authorised by the ministry. 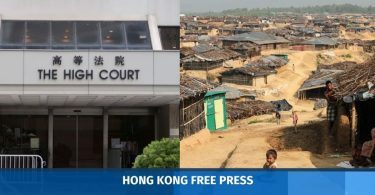 “Because there’s a service element involved – because they have to sell the tickets for you here in Hong Kong… so the usual practice is that there will be transaction fees,” Lam said. Lawmaker Michael Tien said on a radio programme on Tuesday that Hong Kong spent HK$100 billion on the rail only to purchase the “side dishes” – meaning the Hong Kong-to-Shenzhen North route – without a guarantee that it could enjoy the “main course,” referring to the section of the rail going from Shenzhen North to all other mainland destinations. Tien also said that, to his knowledge, the Ministry of Railways oversaw all the routes, and while requests have been made to allow for the authorised sales of all tickets in Hong Kong, the other side stood firm. Tien added that the legislature has no power to review operators over service fees and the fees cannot be governed by law. An alternative that does not involve transaction fees would have to be made available, such as passengers purchasing tickets online and then disembarking to collect the tickets from dispensers at Shenzhen North, he said. 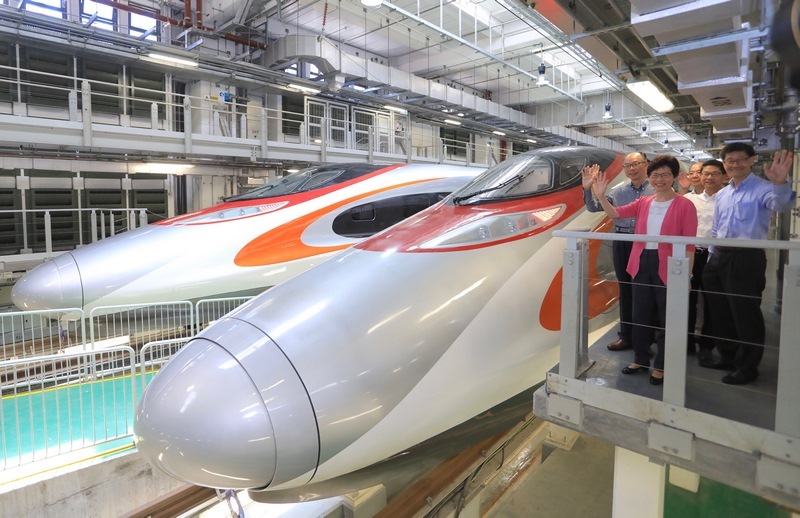 Chief Executive Carrie Lam visits one of high-speed trains to be used on the express rail link. File Photo: GovHK. The high-speed rail is set to pass in the Legislative Council before the summer recess and begin operations in September. The joint checkpoint arrangement at the West Kowloon terminus – where immigration and customs procedures will be performed by mainland law enforcement agents – has been the subject on controversy, with critics saying that it would effective give up Hong Kong’s jurisdiction in a quarter of the station.